Are you ready to begin your journey? Looking to take the next step? No matter where you are in your recovery process, we want to see you progress, grow, and find peace. Below are various gateways for different situations. Taking the first step can be scary and difficult. But you don’t have to do it alone. You’ve gotten clean & are ready for the next step, here’s what you need to know about the Upper Room. You meet the requirements and you’re ready to continue growing. 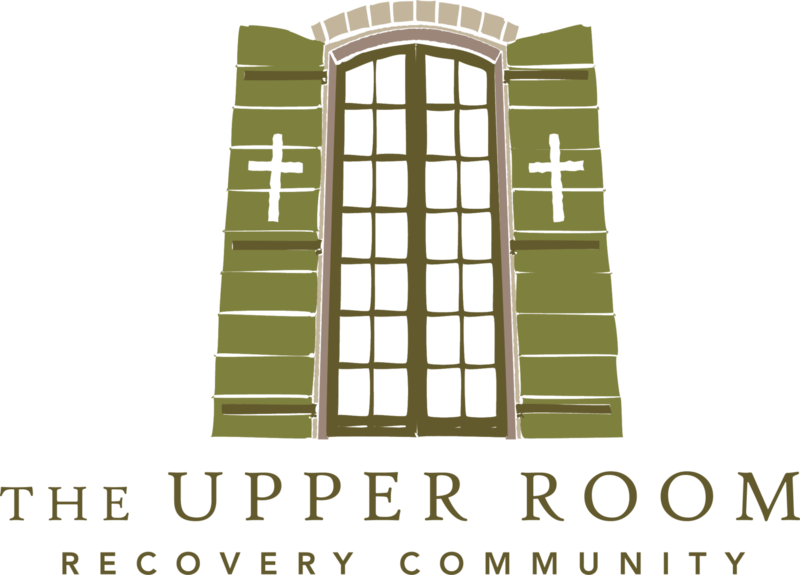 The Upper Room is a second stage recovery program offering a safe space for recovering addicts to continue to grow, to pursue sobriety, and further their education & work skills. The Upper Room Recovery Community is offered to adults in need without regard to their race, disability, religious heritage or preference, or gender orientation.